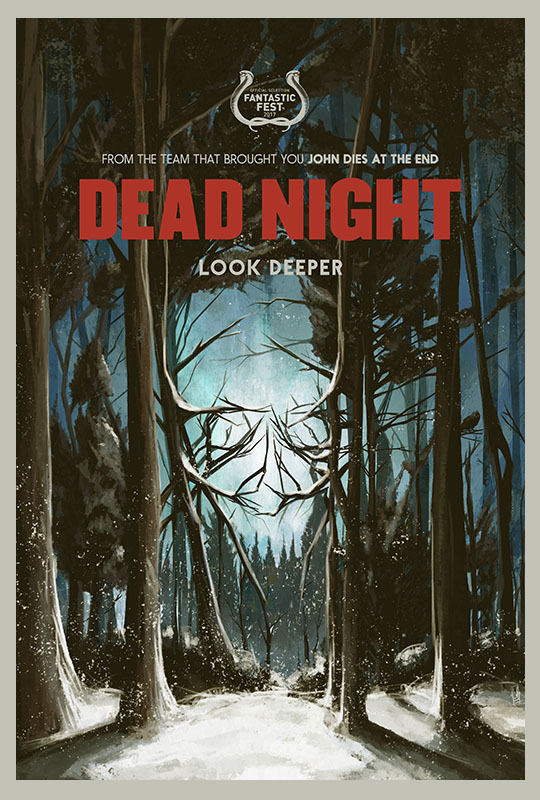 “Dead Night” (2017, Dark Sky Films) Indie creepshow by Brad Baruh, which follows two concurrent tracks, one of which follows a family’s visit to a remote cabin, where Dad AJ Bowen can take advantage of healing mineral deposits to ward off early-stage cancer. The trip goes south with the discovery of an unconscious woman (Barbara Crampton, “Re-Animator”) who, after reviving, appears to foment the family’s grisly demise. But the film’s other through-line – a true crime series hosted by an amusingly stuffy Daniel Roebuck – shows that Mom (Brea Grant) was the real culprit. The truth is found somewhere in the midst of these two apparent realities, which Baruh (who produced the amusing “John Dies at the End” toggles between with moderate skill and cohesion; some elements are never fully explored or explained (possibly due to the film being extensively reworked before release), but the effects are suitably gooey and Crampton gets a solid showcase to play at being sinister. Dark Sky’s DVD includes deleted scenes and the trailer. 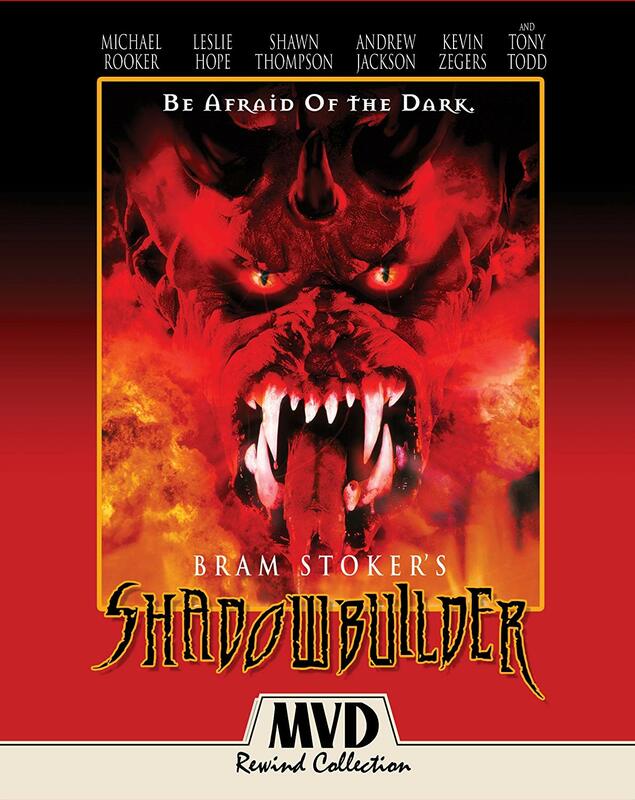 “Bram Stoker’s Shadowbuilder” (MVD, 1997) Gun-toting, goatee-sporting priest Michael Rooker is hot on the trail of a demonic entity that has designs on a boy (Kevin Zegers, “Transamerica”) whose pure soul can grant him the power to bring about the end of the world. 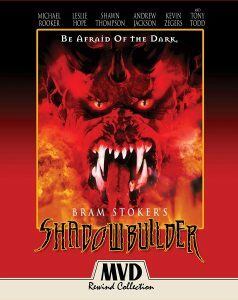 Though its connection to Stoker’s short story “The Shadow Builder” is tenuous (the author’s name is used largely to evoke Francis Ford Coppola’s “Dracula”), this Canadian-made supernatural thriller has ambition to spare, an unbridled turn from Tony Todd as a industrious eccentric, and more than a few modestly novel sequences, especially during the Shadow Builder’s assault on the boy’s home town (dogs, children’s toys and a telephone pole are all put to unpleasant use), that are undone only by budgetary limitations and unfocused scripting. MVD’s Blu-ray – part of its retro-minded Rewind Collection – includes commentary by director Jamie Dixon, who’s also featured along with Todd and other cast/crew members in a lengthy making-of doc. Oh, and there’s a mini-poster of the one-sheet, too. 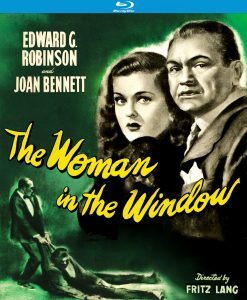 “The Woman in the Window” (1944, Kino Lorber) College professor Edward G. Robinson‘s lecture on “psychological aspects of homicide” proves alarmingly prescient when his rapture over a portrait of a woman leads to a chance encounter with its alluring subject (Joan Bennett) and, in rapid succession, the accidental murder of her jealous ex (Arthur Loft), suspicion from attorney pal Raymond Massey, and the unwholesome attentions of world-class creep Dan Duryea, who wants money – and worse – from Bennett, before taking a deep dive into dream logic in its closing moments. Suspenseful thriller from Fritz Lang – who directed Robinson, Bennett and Duryea the previous year in “Scarlet Street” – that fairly drips with Freudian overtones while obsessing over the consuming nature of guilt; the ending, tacked on by Lang to please the Production Code, is unfortunate, but shouldn’t detract from your enjoyment of this noir high water mark. Kino’s restored Blu-ray features commentary by historian Imogen Sara Smith and the original theatrical trailer. 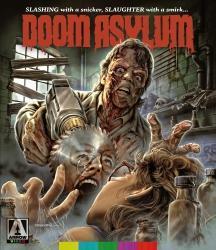 “Doom Asylum” (1987, Arrow Video) A gaggle of teens – including a bespectacled, pre-fame Kristin Davis – decide to picnic at an abandoned mental hospital (! ), where they and an atrocious all-female punk/New Wave band are pursued (at length) and messily dispatched by a wise-cracking, undead maniac. 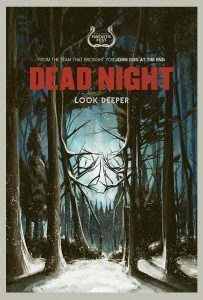 New Jersey-made supernatural splatter film has the good sense to realize that it lacks the facilities to be anything but a low-budget “Nightmare on Elm Street” carbon – the film’s running time is padded by endless footage from Depression Era horror star Tod Slaughter’s Poverty Row melodramas – and refocuses its intent on cartoonish self-parody. The result, as personified by Ruth Collins’ ear-splitting turn as the band’s singer, hews somewhere between ’80s-era gross-out comedy and the camp hysteria of early John Waters. 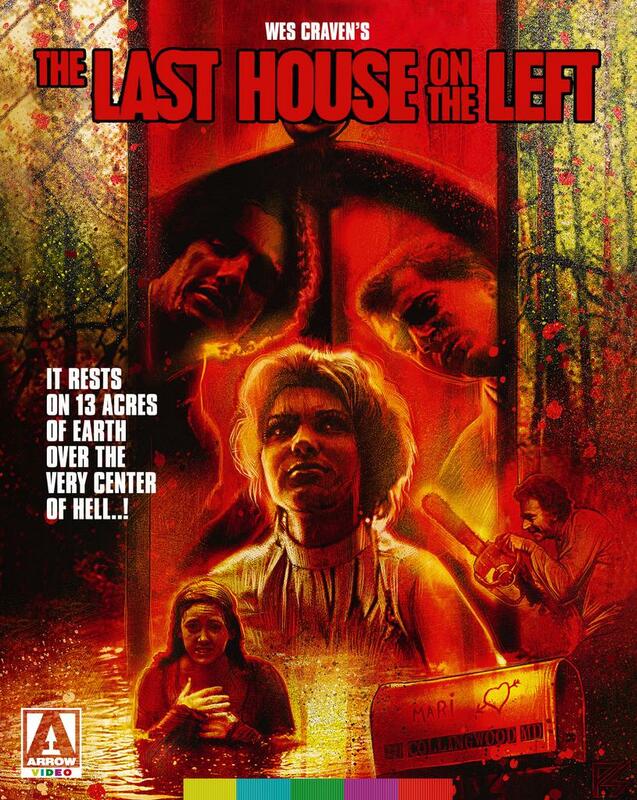 Best appreciated by junkfood horror devotees, who should also be pleased with the extras on Arrow’s Blu-ray, including two commentaries – one with screenwriter Rick Marx, the other with the podcast collective The Hysteria Continues – and new and archival interviews with director Richard Friedman, Collins and others. This entry was posted in Movies and tagged Arrow Video, Dark Sky Films, Kino Lorber, MPI Media, MVD Rewind Collection, MVD Visual. Bookmark the permalink.